Can you believe there are only 6 days left until Christmas?! Although I've already set up our tree and baked some delish gingerbread cookies, I still have a ton of stuff to do before I'm completely ready for my favorite holiday. On the top of my to-do list is shopping for gifts (I am really late to the party, I know). 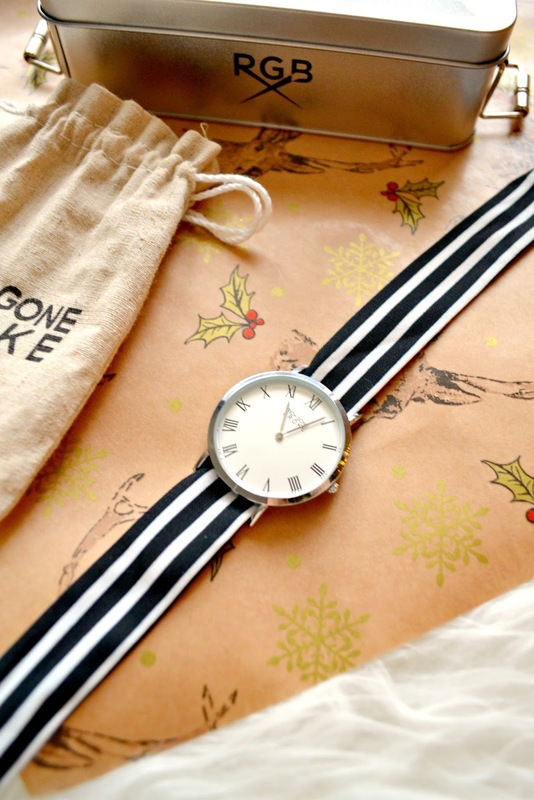 A few weeks ago, I discovered Rich Gone Broke: a brand of conceptual watches, characterised by their interchangeable fabric straps. 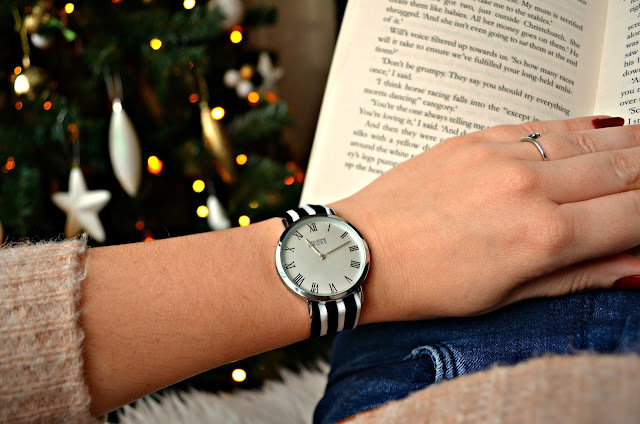 Just in time, since watches are a very popular gift and could be the perfect present for your fashionable sister or bestie. Or perhaps for yourself, because doesn't everybody deserve a little treat ;)? 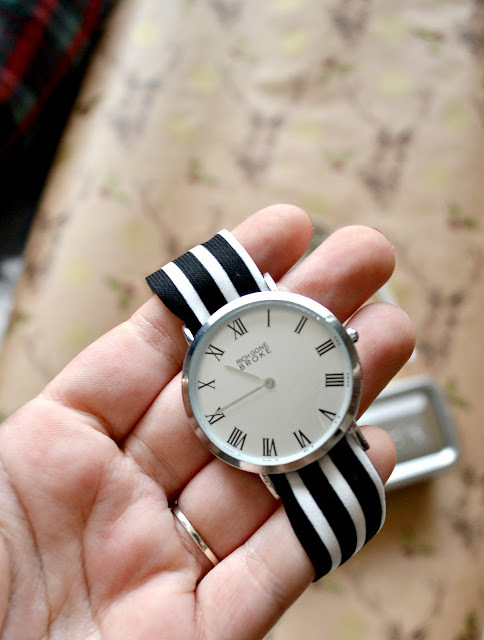 I fell in love with the silver Marcel case with white dial, and the Black Stripes bracelet. Minimalistic & classic, yet with a playful twist, and easy to combine with almost any outfit. Although the watch is budget-proof, there is no need to worry about the quality: both the dial and bracelet are very firm. Plus, the dial is water resistant up to 30 meters. What I like the most about the Rich Gone Broke watches is their versatility: you can easily change the strap to match the season or your mood. In addition, these wristwatches are reasonably priced at €49 or €69, depending on the dial you prefer, whereas additional straps are only €7,50. As you might have already noticed on the pictures above, the watches are delivered in small metal boxes, which is a nice touch. 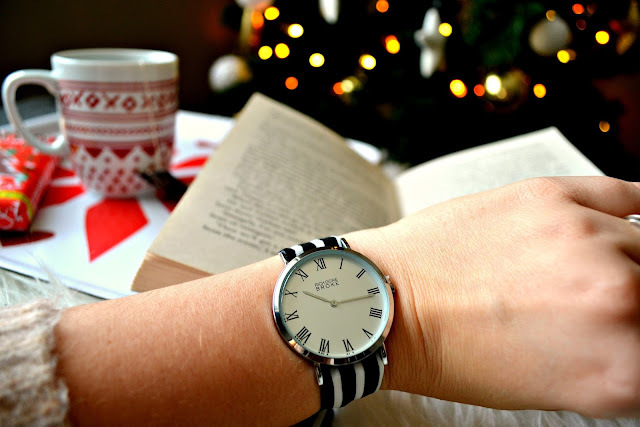 Make sure to definitely take a look at their website and discover their lovely watches. Fancy your own Rich Gone Broke watch? With my discount code 'sincerelybrunette10%', you get 10% off all items on the site. Let me know what your favorite combo looks like :)! Once in a blue moon, a beauty product sweeps me of my feet and makes me wonder how I survived without it for the last twenty-something years. My new treasure is l'Huile by CÎME, a multi-purpose dry oil that is 100% natural and contains an unique blend of six precious organic oils. 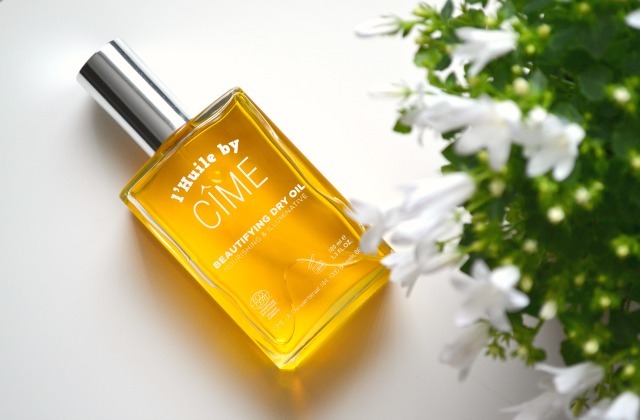 Perhaps you remember this post (in Dutch) where I already told you about the Belgian, natural brand CÎME. CÎME products contain sustainably sourced natural and certified organic ingredients, without nasties like parabens, synthetic perfumes, phenoxyetanol, etc... In addition, the packaging is made from recyclable materials and the ingredients, prototypes & finished products are not tested on animals. Sounds really good, right? Unfortunately it is not always an easy task to get your hands on high-quality cruelty free or vegan products here in Belgium. Popular brands like Pacifica, Alba Botanica, 100% Pure and Dr. Bronner's are not available in Belgian stores, whereas e.g. Physicians Formula, Human+Kind and Real Techniques are often sold here at higher prices than in most other countries. So thank God for international webshops! I discovered the iHerb.com website recently and was really impressed by their competitive prices, wide product range and cheap shipping options. I got across iHerb.com while I was on an online hunt for some new brushes. 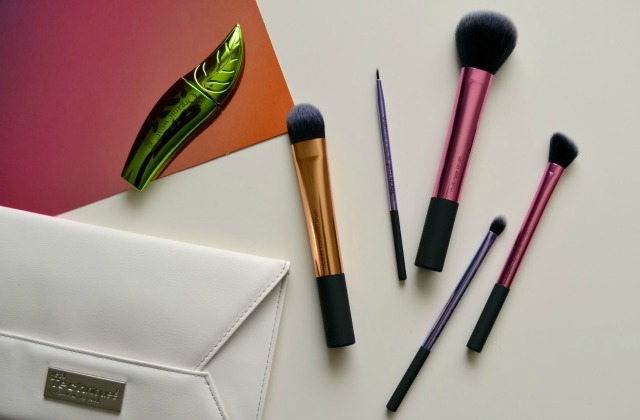 At the time I found iHerb.com, Real Techniques brushes were 20% off and I got an extra €4.5 discount for placing my first order, making the price for the Real Techniques deluxe gift set only about €10. An absolute bargain, since I would have payed over €30 if I wanted to purchase the same set here in Belgium or at another webshop. While I was browsing through the website, I noticed that Physicians Formula products cost way less than in Belgian stores so it was the perfect opportunity to try something from this brand. Their mascaras had already caught my attention - not only do they look very cute but they are also 100% natural so I just had to buy one! It took merely 12 day for my package to arrive, which is quite fast for flat rate shipping (€3.10) and the products were packed with care so everything arrived in perfect condition. The total of my order was less than €22 (products and shipping) so I didn't have to pay extra for customs fees. These costs can turn out to be very high so make sure to check the conditions that apply for your country if you would like to order. Tip: divide your wishlist over multiple 'shopping carts' and make separate orders to keep your order total lower than the customs fee limit. My first experience with iHerb.com went really well, so I am quite sure that I will shop with them again. 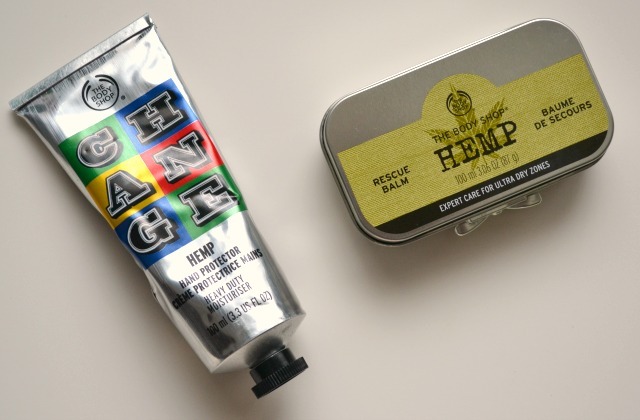 I am dying to try some Pacifica products, cruelty free deodorants and perhaps some vegan cookies. Have you ever ordered something from this website? Tell me about your experiences and/or must-buys! If you have stepped into a The Body Shop store lately, chances are that your eyes were drawn to the new colourful packaging of the Hemp Hand Protector, designed by the famous street artist Ben Eine. Perhaps you thought that this is just another 'limited-edition-but-nothing-special-really', but trust me when I say that there is much more to this LE than just a fancy cover. 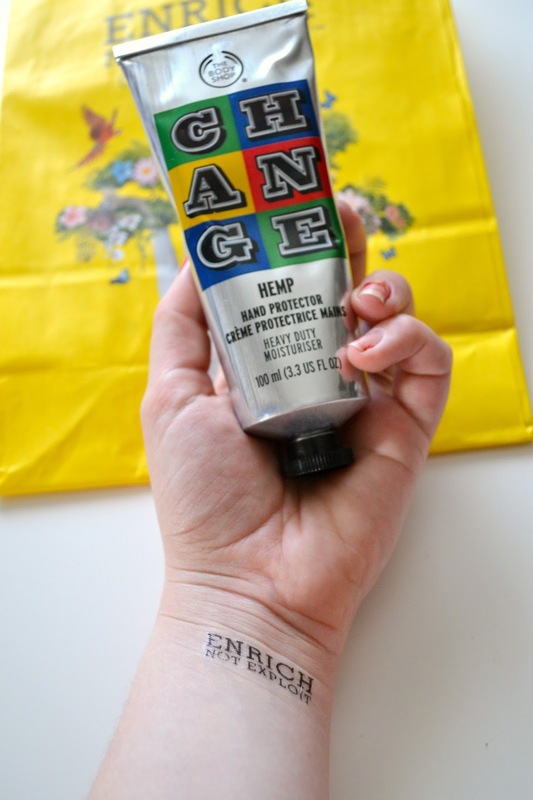 It's an opportunity to make a change, which is in line with The Body Shop's new manifesto. My first encounter with solid shampoo! My quest for an affordable, cruelty-free and natural shampoo that would leave my hair feeling silky and fresh for a couple of days was dreadful. 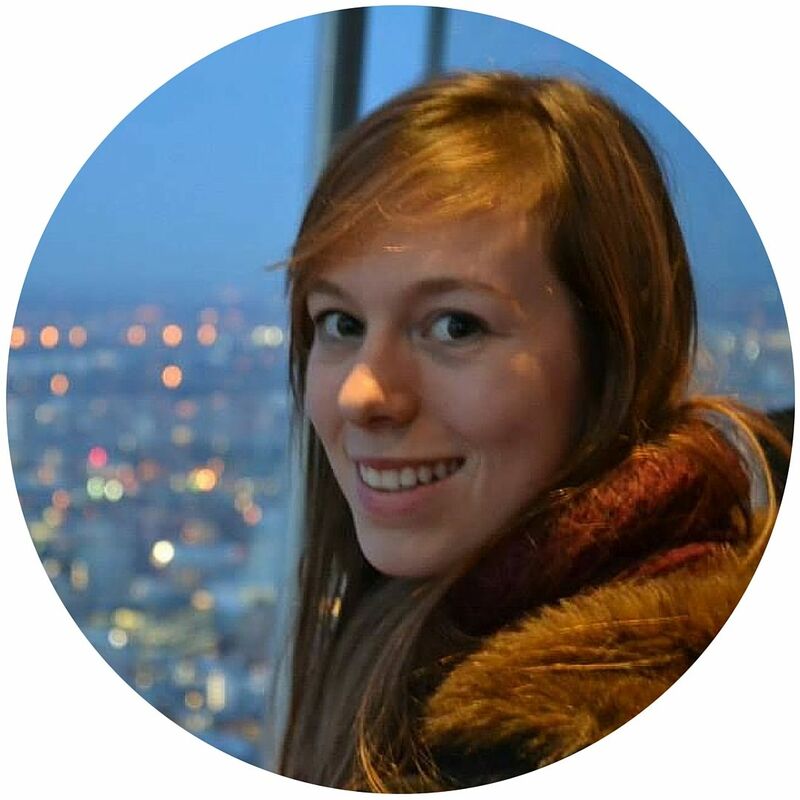 Most natural shampoos made my hair limp, greasy or stringy so I just kept browsing the web for advice about decent cruelty-free shampoos. Although I came across some positive reviews on solid shampoos, I never really considered them as an option because I was convinced that no solid shampoo could work as efficiently as a solid one to take care of my long locks. When the Belgian webshop SeBio asked me if I wanted to try some of their products, I felt like a kid in a candy store. Their range of certified natural and organic cosmetics is impressive, so you should definitely check it out. 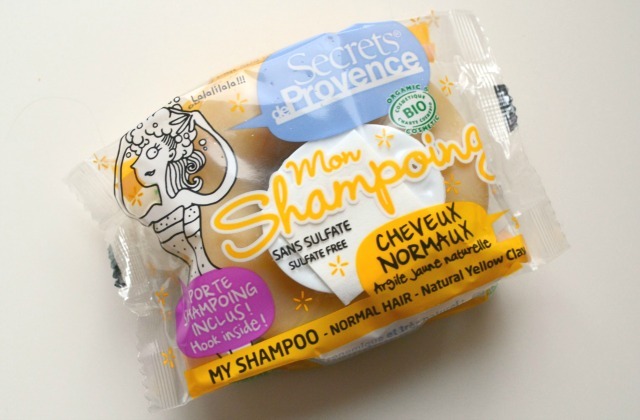 The solid shampoos from Secrets de Provence piqued my interest because of their ingredient list: no sulfates and thus no SLS and all ingredients are of natural origin (20.5% of the ingredients is derived from organic farming). 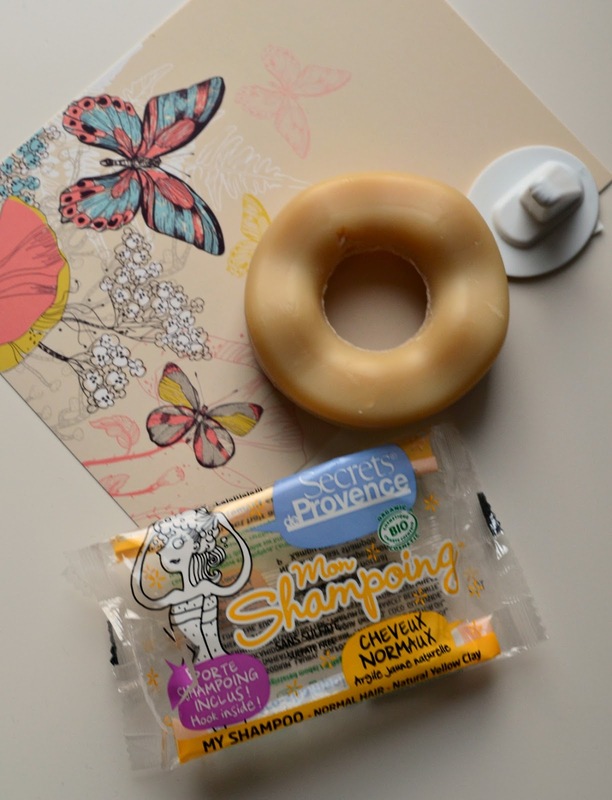 Although I was still skeptical towards solid shampoos, my curiosity won and I decided to try one for a review.